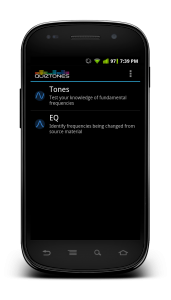 Quiztones for Android now available! 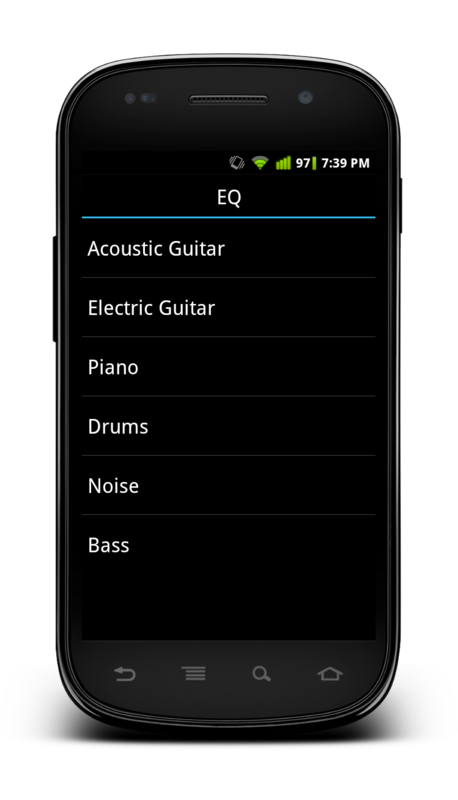 Epic Windmill is proud to present another audio application for the Android platform. 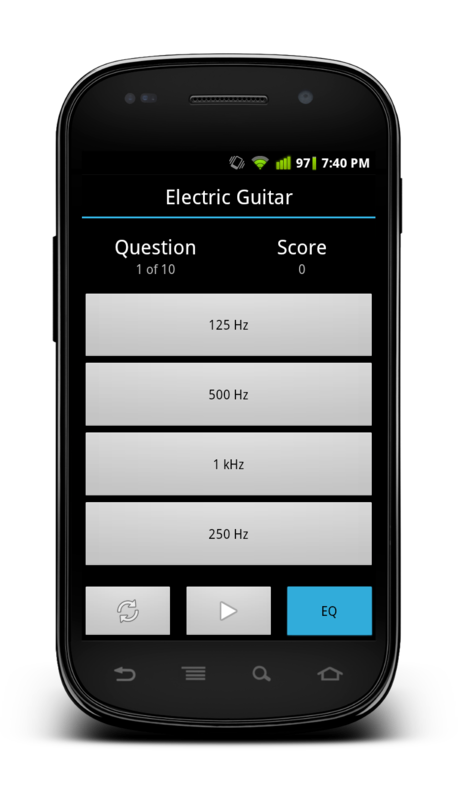 In collaboration with Dan Comerchero, we’ve been working hard to bring the popular iOS/Mac frequency ear training app Quiztones to the Android platform. It is now available at Google Play. 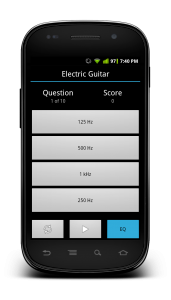 “MINNEAPOLIS, Minn., September 6, 2012 – Quiztones founder Dan Comerchero announces the release of an Android version of the popular ear training app Quiztones. 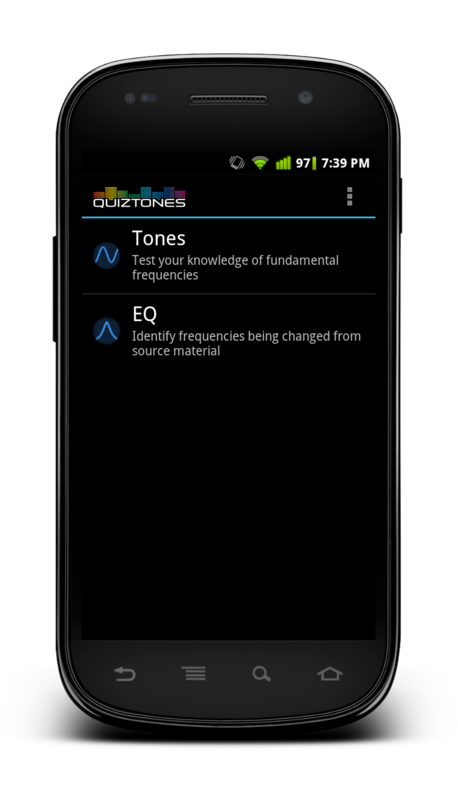 Quiztones for Android is a frequency ear training app for amateur and professional audio engineers, producers, and musicians. 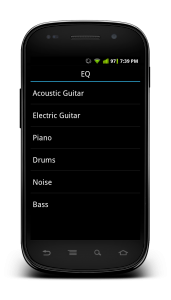 Previously only available for Mac and iOS, it has helped countless musicians and audio professionals train their ears to instantly and intuitively recognize frequencies. This is useful when mixing, adjusting EQ settings, and identifying/eliminating feedback.